Efficacy of chess training for the treatment of ADHD: A prospective, open label study. OBJECTIVE: To examine the effectiveness of playing chess as a treatment option for children with ADHD. 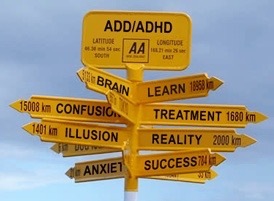 METHODS: Parents of 44 children ages 6 to 17 with a primary diagnosis of ADHD consented to take part in the study…. This entry was posted on October 29, 2015 at 3:23 am and is filed under chess, chess news, Children's Chess, education. You can follow any responses to this entry through the RSS 2.0 feed. You can leave a response, or trackback from your own site.